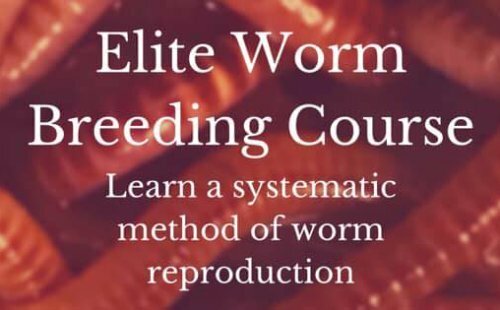 Should you add worms to the tray when adding another tray? I have a flow through system similar to your system made from 2x4s. When I add another bin should I take some of the worms from the lower bin and put them in the bin just added? Comments for Should you add worms to the tray when adding another tray? Worms have a built-in instinct that makes them gravitate upwards to find food. It's not necessary to add or move any worms of any kind into the fresh tray above. They will find the new food, eat it all and work their way up to the next trays every time.